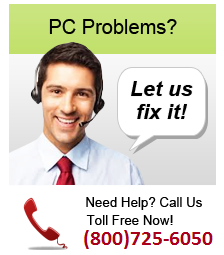 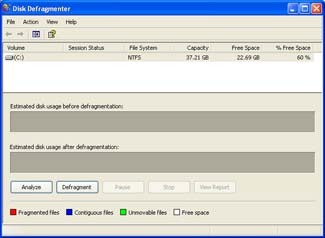 Run PC Cleaner V7.25 to do a complete free system diagnose. 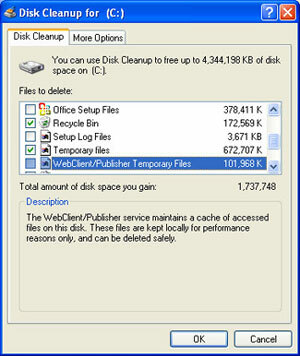 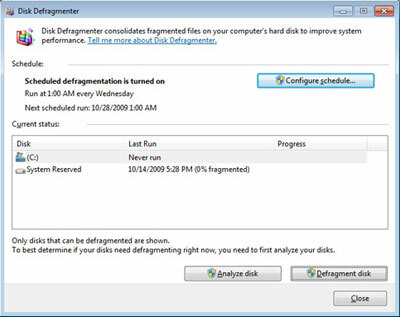 Tip: we recommend you have the program set to run at least once a week to keep your PC clean and running smooth. 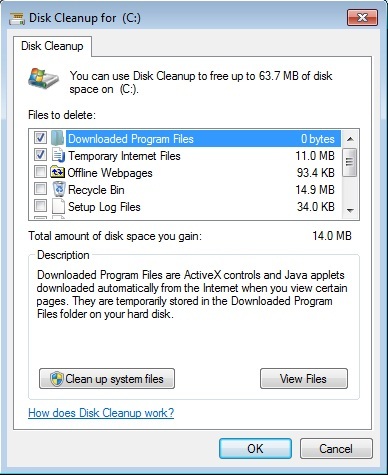 If you're using Windows 7 or Windows Vista, you can use PC Cleaner V7.25 to speed up your system by fixing errors and removing pc infections.